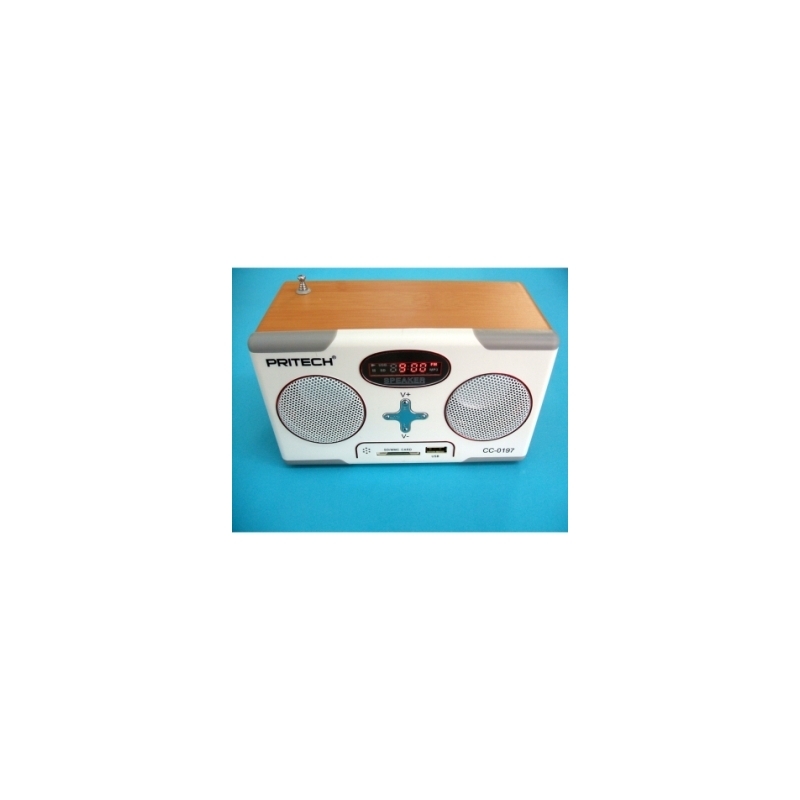 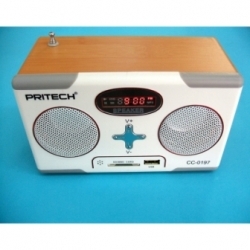 Speaker MP3 player with FM radio and SD slot and USB to listen to your favorite music. 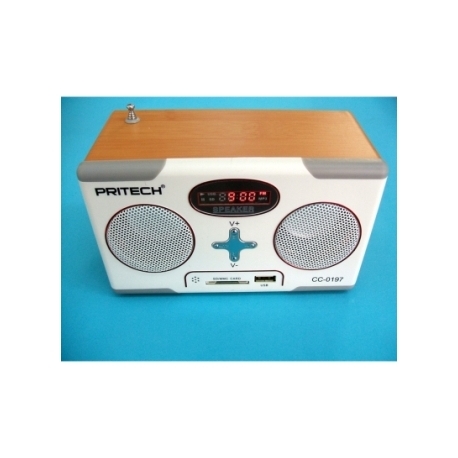 Design wood with front in white color, with remote control. 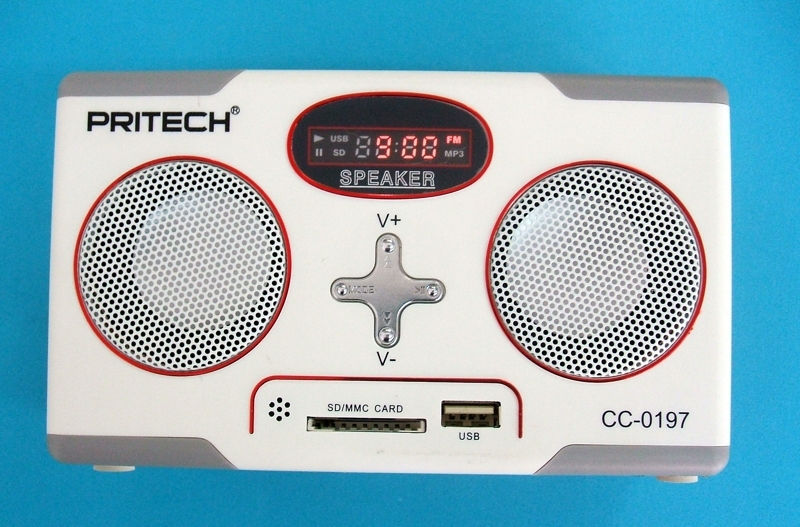 New speaker MP3 player with FM radio and SD slot and USB to listen to your favorite music. 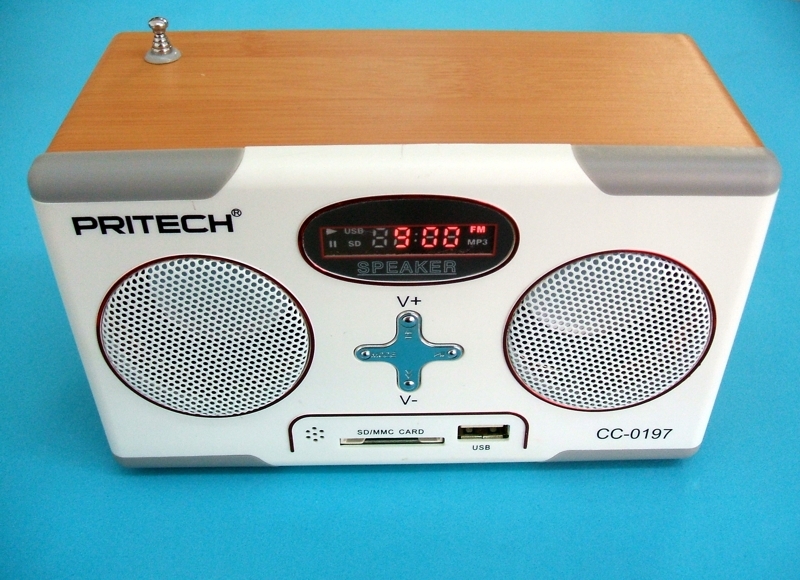 Includes a command to synchronize your radio from the distance. 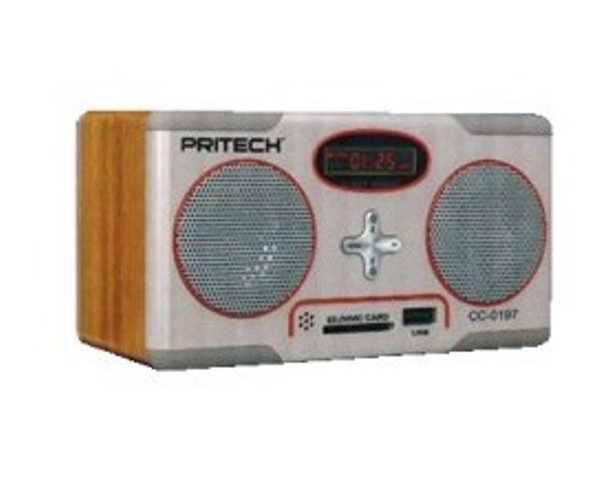 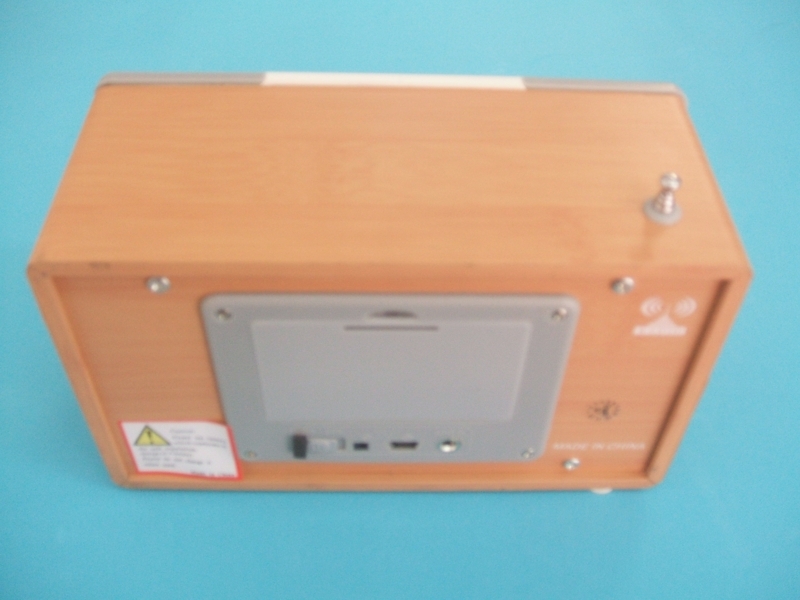 Compact speaker with enclosure of wood (wood color back and front white colour). 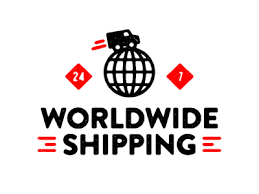 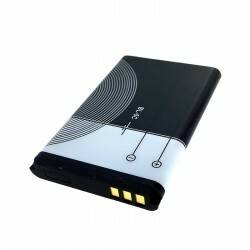 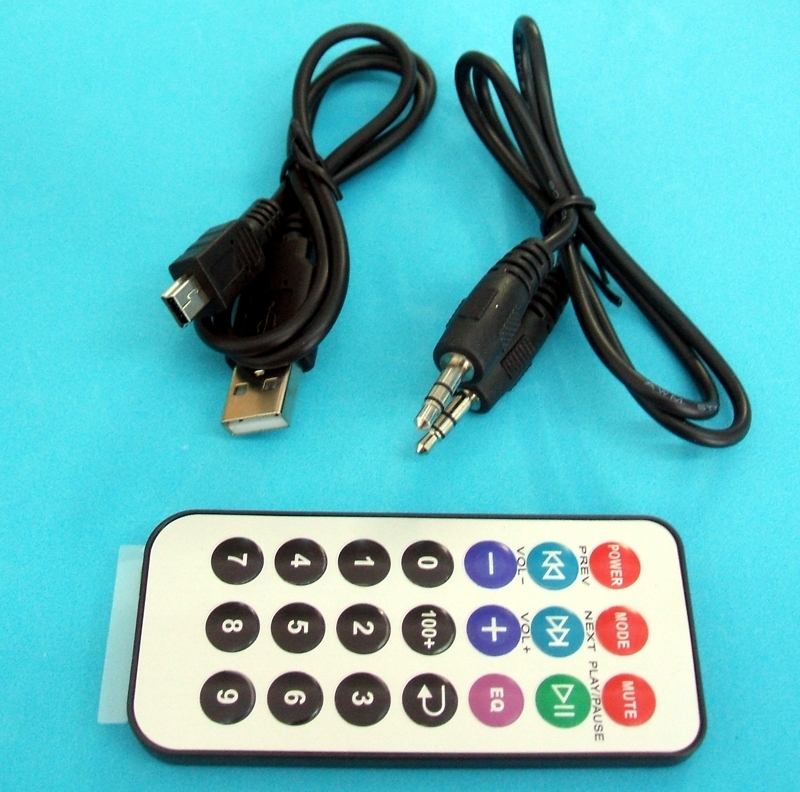 Suitable for all audio players with a USB connection port or jack of 3.5 mm such as mobile phone, MP3, MP4, laptop, PC, CD, DVD player, etc.